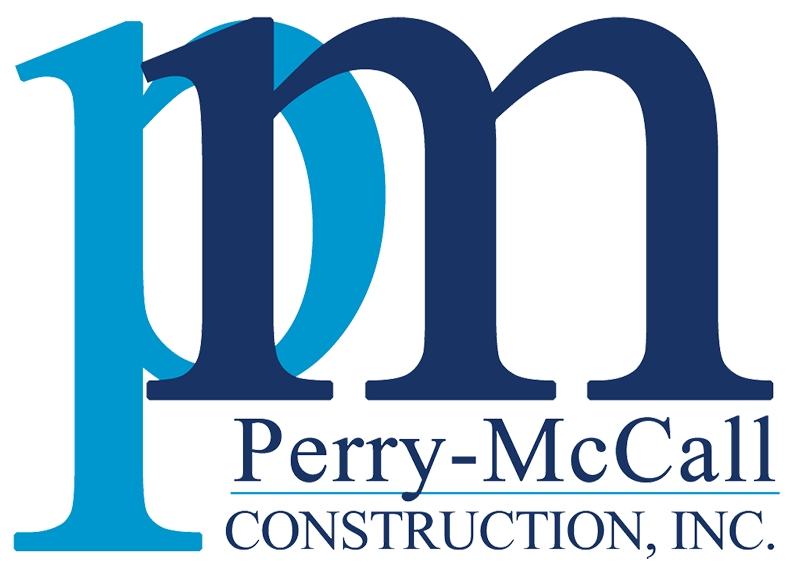 Completion: September 2005In 2003, Perry-McCall Construction was hired by Victory Lutheran Church as Construction Manager for their new church campus located on South Kernan Boulevard in east Jacksonville. Working with the design team, we provide cost, constructability, and coordination review. The result was a striking mission-revival design that met both the program and budget for the church. The masonry and structural steel building is veneered in stucco and a shingle roof sits atop metal deck and bar joists. The building is sited to overlook the retention basin and on the opposite side of the church, a functioning bell tower provides an anchor and point of entry that welcomes church visitors.